Is your child suffering from a psychological, physical or cognitive disorder? Have you been finding a way to combat this situation? 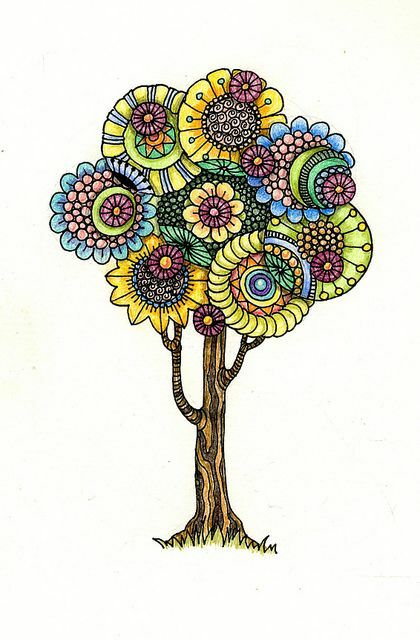 Learn how a mother helped her child fight ADD with the help of Zendoodle and Zentangle! Attention Deficit Disorder, or more frequently known as ADD, has been a growing phenomenon for a few years now, and its cures have been introduced in all capacities, such as physical, mental and spiritual. However, one of the easiest and fun ways to deal with this disorder, gaining noticeable fame in the past few years, is Zendoodle or Zentangle. Let us share with you an interview that we carried out with a mother. Her child was suffering from ADD. 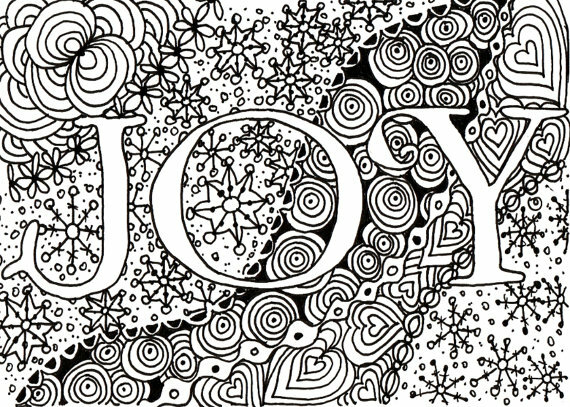 We hope you can learn a lot from her experience with Zendoodle or Zentangle as it helped her child. When did you find out that your son was suffering from ADD? My son had been losing focus on his studies and other social activities for months. I had been called by his school administration for a couple of times. I figured a psychologist might help and on the first session I found out that my son had been suffering from ADD. How did you get an idea about trying Zendoodle or Zentangle? My family psychologist said that ADD was a simple disorder which included a lack of concentration, focus and will power. He gave me the idea of trying doodling since my son had an interest in arts since preschool. How did Zendoodle help your child? Zendoodle has been an effective way of making my son focus on a specific topic. It helped my child concentrate more, which developed his willpower as well. Zendoodle helped my child in enhancing his memory skills, which played a key role in improving the academic capabilities of my son. Moreover, drawing simple tangles was an effective way of polishing the artistic skills of my son, which has been a major source of urging him to participate in extra-curricular activities. Doodle art has helped my son in enhancing his creativity and innovative, which has been a major source of increasing his mental capabilities. On top of that, Zendoodle has helped my son is relieving all the social pressure, removing the depressive aftereffects of my son. Last but not the least, Zendoodle has helped my son in becoming more determined and has increased the self-confidence and self-esteem of my son. How well has your son recovered from ADD? My son has recovered exceptionally as he has started taking an interest not only in his studies, but also the extra-curricular activities arranged by his school. Would you recommend Zendoodle or Zentangle to mothers facing the same situation? Definitely! I would recommend all mothers whose children are suffering from ADD or a similar disorder to try doodling at least once. It might be a way to revive the focus, attention and concentration of your child. Zendoodleor Zentangle has been one of the most effective scenarios against not only ADD, but also similar disorders. Hence, if you have a child suffering from such a disorder, make sure to try Zendoodle or Zentangle. This entry was posted in Things About Doodle Art on May 10, 2016 by Doodle Art Club.